Have you ever heard of Polish cider? Have you been drinking Polish cider? If not, you will soon have a chance. Follow our Facebook/Twitter page and our blog to look for news from Polish cider market. Let’s start our adventure in search of the perfect cider. 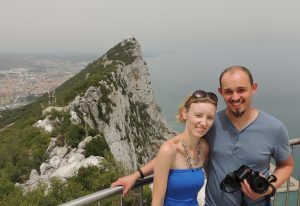 Rita and Leszek (known as Leo) – a marriage tandem: an editor and a photographer. Our adventure with cider began in 2009 when we first tried cider in the UK. Rita liked ciders flavoured with strawberries, berries, pomegranate – but then we didn’t know that they do not have much in common with a real cider. 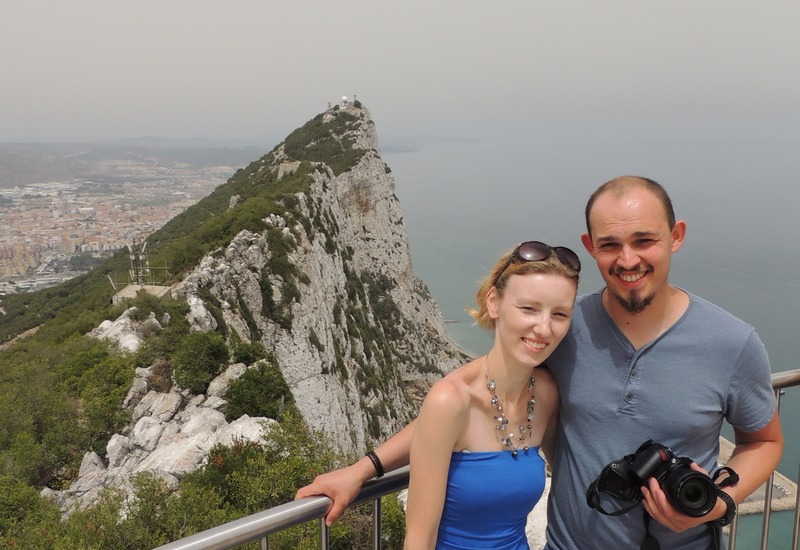 The breakthrough came in 2013 when Rita began working as a copywriter for a Polish portal promoting cider. 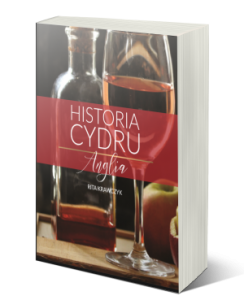 We started to read more about cider (and also tried the local cider) and finding out more about its production. It turned out that we are lucky: we live – by accident – in the area of Gloucestershire in the west of England, famous for its cider and a long tradition of an apple crop. 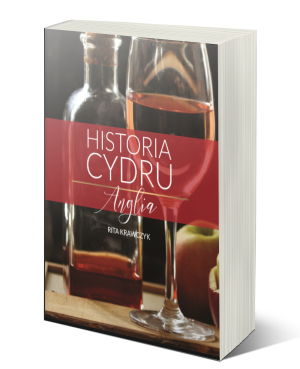 About two years ago Rita began a research about the English cider and she published the first ever Polish book about the English cider and rural heritage of West Countries. Leszek supports her with photographs. Many of the images on this website are taken by him. Leszek is fascinated by photo reportage, recently tried his hand at a photo studio. We also cooperate with our friend Danuta Sosnowa who is a talented artist (painter and photographer). We want our site to be some kind of platform for networking. We would love to hear a lot about your cider story. We want to combine our passions and love for cider and help to promote Polish cider worldwide.